Catch up with the latest student stories, sports scores, and news updates. 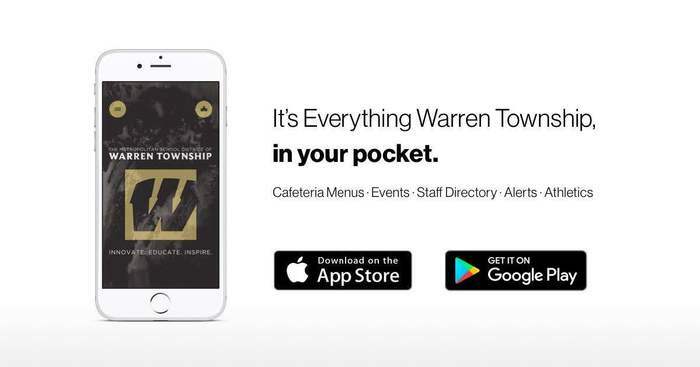 It’s everything Warren Township, in your pocket. Download the app on Android: http://bit.ly/2Fp2N3T or iPhone: https://apple.co/2quwRR9. The weather prediction for the Warren Pride Cleanup Day, Saturday, April 27th is wonderful! 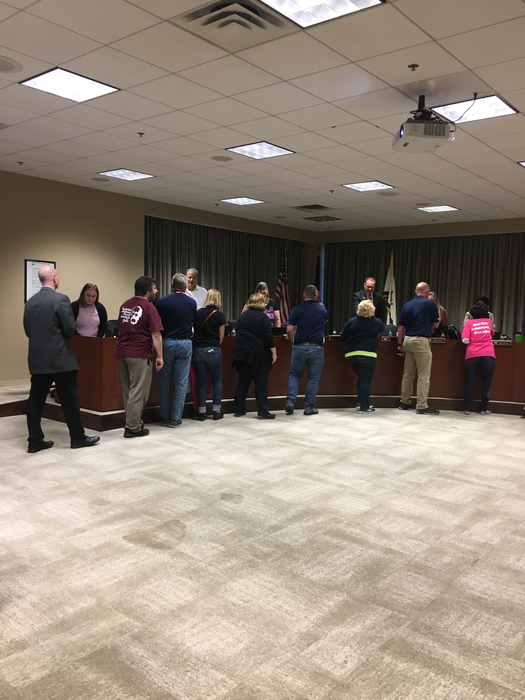 Please plan to volunteer and make a difference in our community! You can pre-register by emailing: WARRENCENTRALPTSA @YAHOO.COM We hope to see you there! 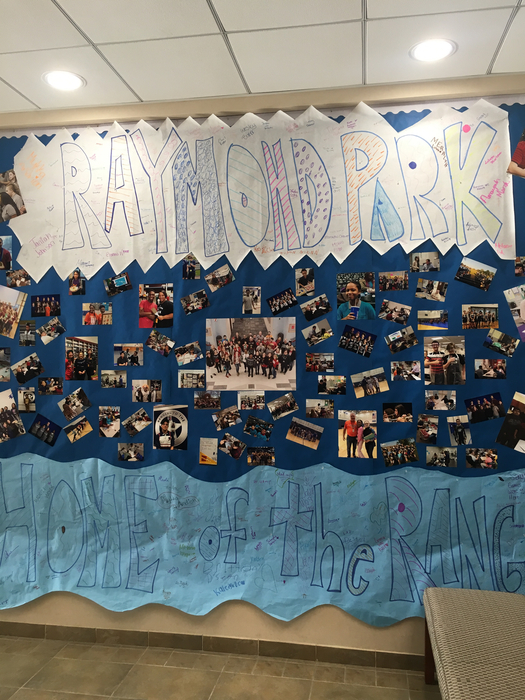 Raymond Park Middle School is the BOE School Spotlight at tonight’s meeting! 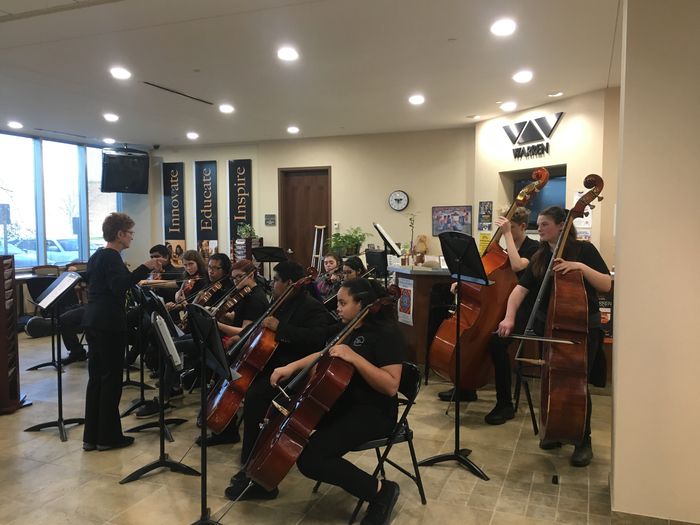 Mrs. Davenport’s Orchestra class is performing! 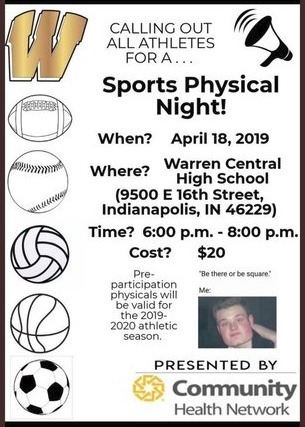 Take this opportunity to get a sports physical at WCHS this Thursday, April 18 from 6 - 8 p.m. The cost is $20.00. These physicals will be valid for the 2019-20 school year! April is Child Abuse Prevention Month. It is an annual observance in the United States dedicated to raising awareness and preventing child abuse. Reminder: Wednesday, April 10th is a 1 Hour Late Start. Buses will run 1 hour later than normal. Dismissal time is not impacted. 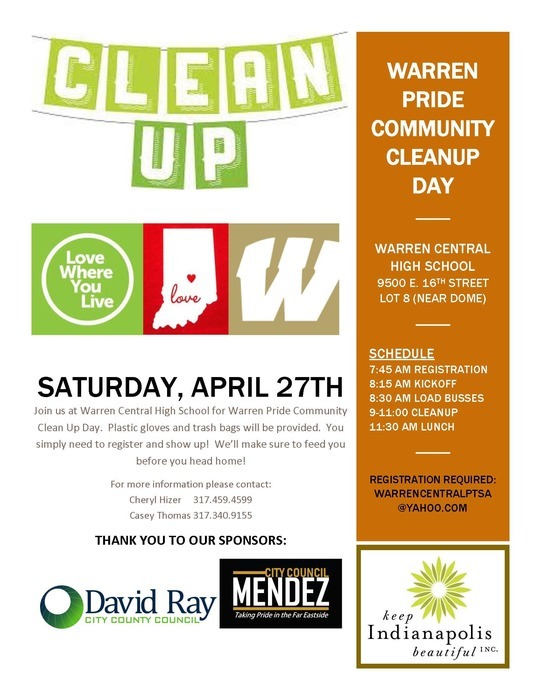 Warren Pride Cleanup Day is set for Saturday, April 27th. This is an annual event that benefits our Warren community. Please mark your calendars and plan to participate! 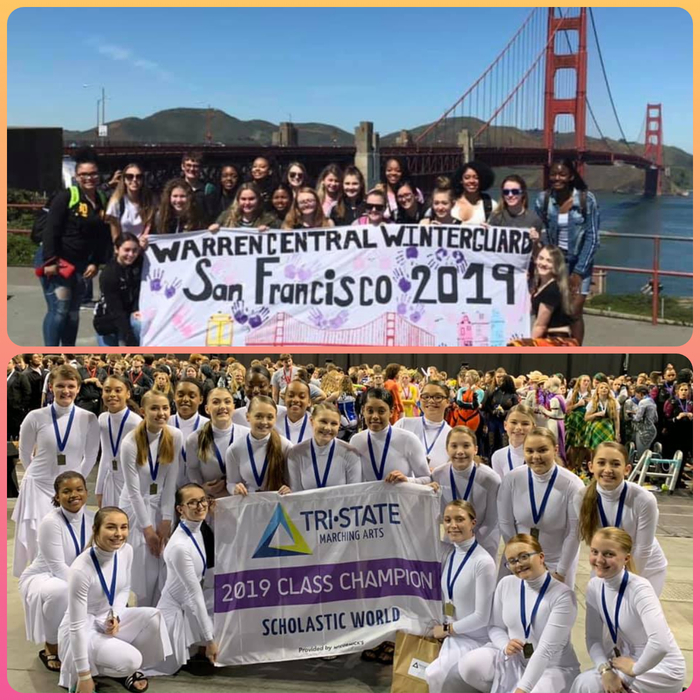 The Warren Central World Winter Guard competed in the WGI Union City competition in San Francisco, where they earned First Place! They competed at WGI Mid East and earned Sixth Place.They also were named Class Champions at the Tri-State Championships! Congrats World Winter Guard! We are hopeful that everyone has had a wonderful break! We welcome back our students and staff on Monday, April 1, 2019! I hope students and staff had a wonderful and relaxing spring intersession break. Look forward to having everyone back on Monday, April 1st. As we head into the 4th quarter, I encourage both students and staff to have the best attendance possible and let’s finish strong! 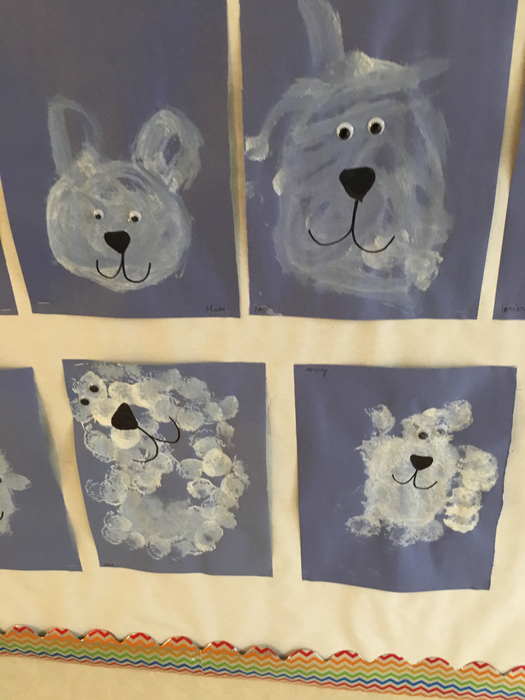 We have several upcoming activities we would like to remind you of: 4/8 – Kindergarten Roundup (Elementary Buildings, 5:30-7:00 pm), 4/9 – STEAM Night, 6:00 – 7:30 pm @ WCHS/WCC and 4/10 – Late Start. 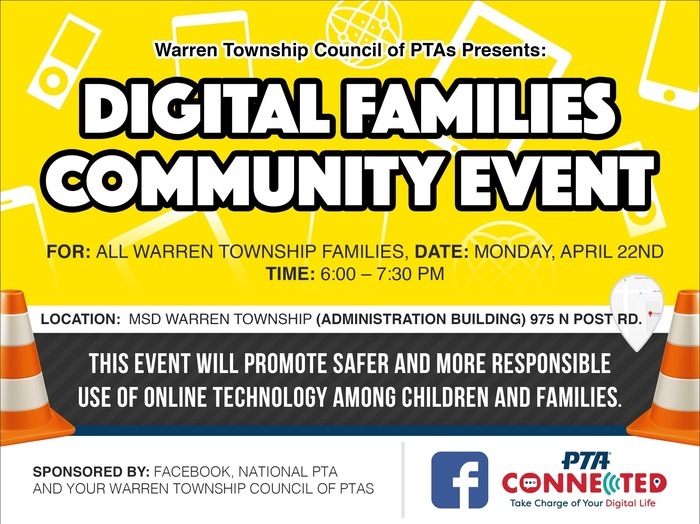 You are also invited to attend: Digital Families Community Event on 4/22! 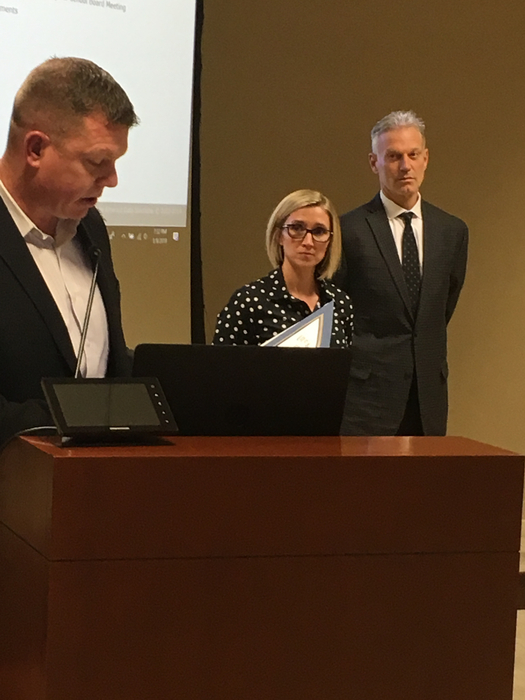 At tonight’s BOE meeting a report on Social and Emotional Learning was presented by Allison Woods. 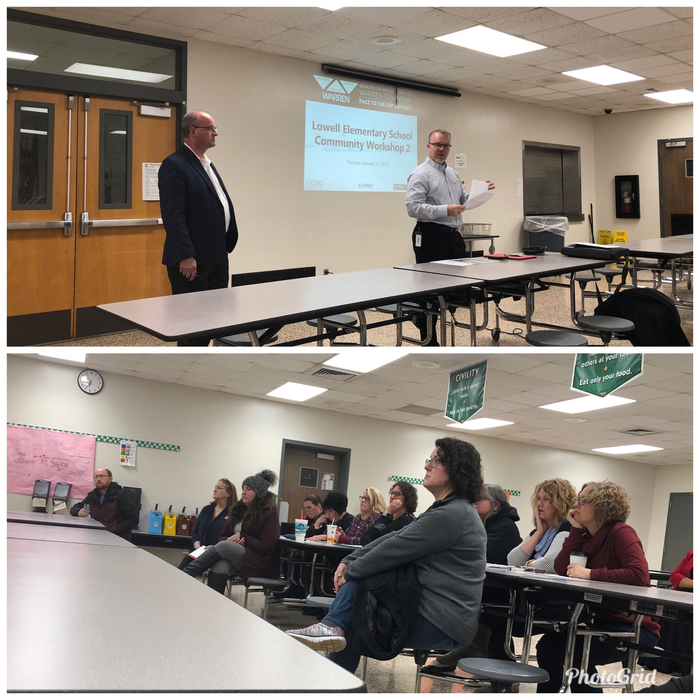 The presentation was very informative and the PowerPoint may be accessed on the District website under the BOARD OF EDUCATION Board Docs link. NO 5th-8th grade girls soccer clinic at Stonybrook today! 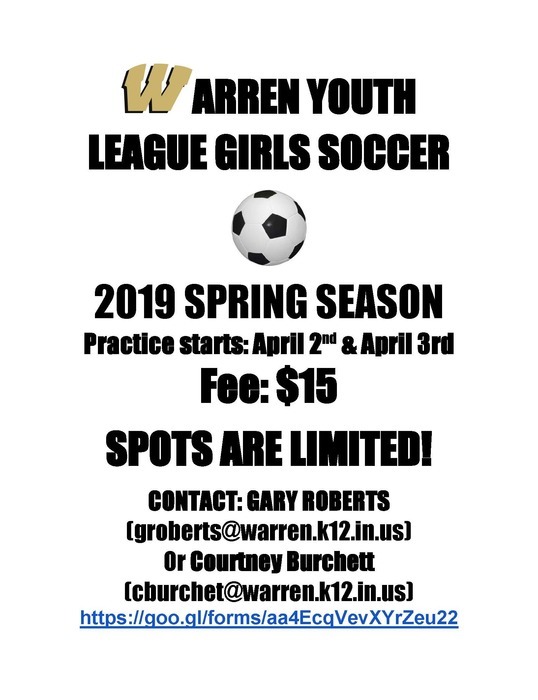 The Warren Girls Middle School Soccer Clinic is canceled for March 14th. They will resume after Spring Intersession, hopefully outside! April 4th, 11th, 18th, 25th are scheduled to be held at Creston. Did you know that multiple Warren Township school robotics teams have qualified for competition at the VEX Robotics World Championship?!? This will take place in Louisville, Kentucky, in April. Stay tuned for more updates! 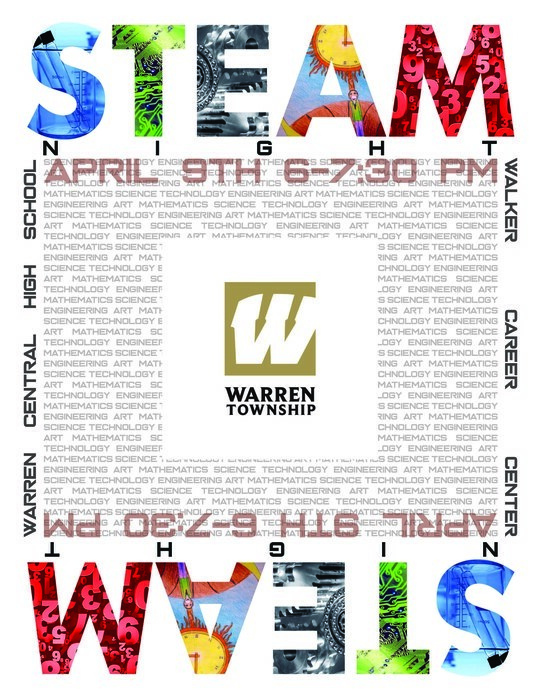 Please plan to attend the district-wide STEAM Night on Tuesday, April 9, 6 - 7:30 p.m. at Warren Central High School / Walker Career Center! Each school will be represented and provide activities or share information with our Warren families and community. Mark your calendars! Four more days until Spring Intersession begins! Be sure to go to the library & check out some good books for break! There are so many benefits to reading every day. Here are just 5: Mental stimulation, stress reduction, knowledge, vocabulary expansion, memory improvement. 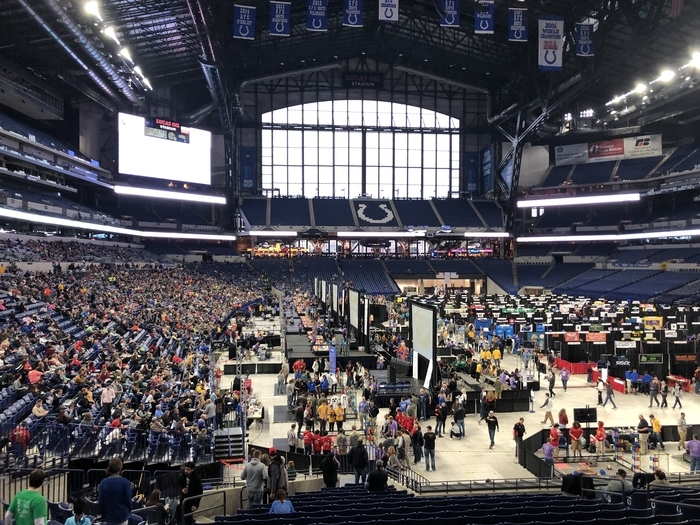 Good Luck to all of our Robotics Teams who are competing at Lucas Oil Stadium. 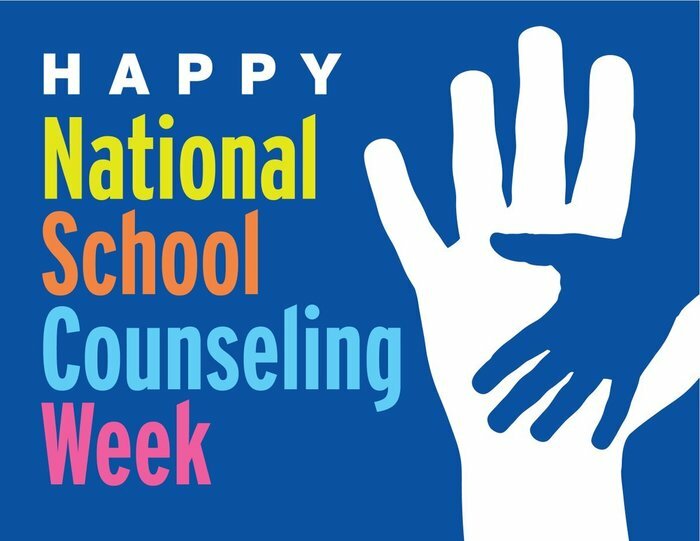 Go Brookview Elementary, Creston Intermediate, Lowell Elementary, Pleasant Run Elementary, and Raymond Park Intermediate! 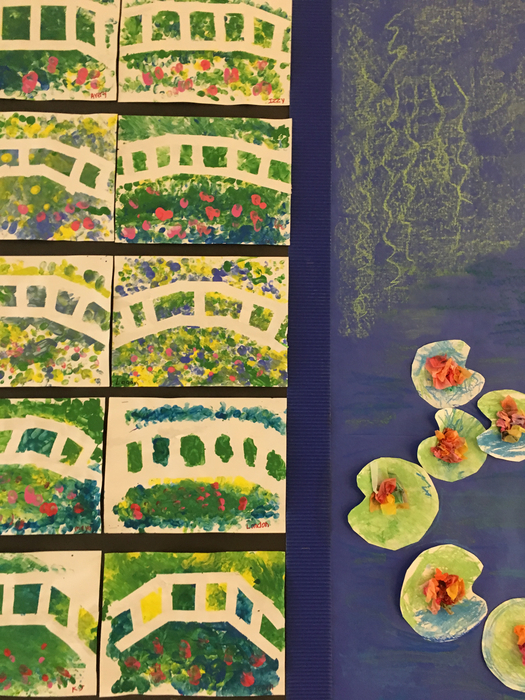 Do we have a future Van Gogh or Monet in our midst at the Early Childhood Center? 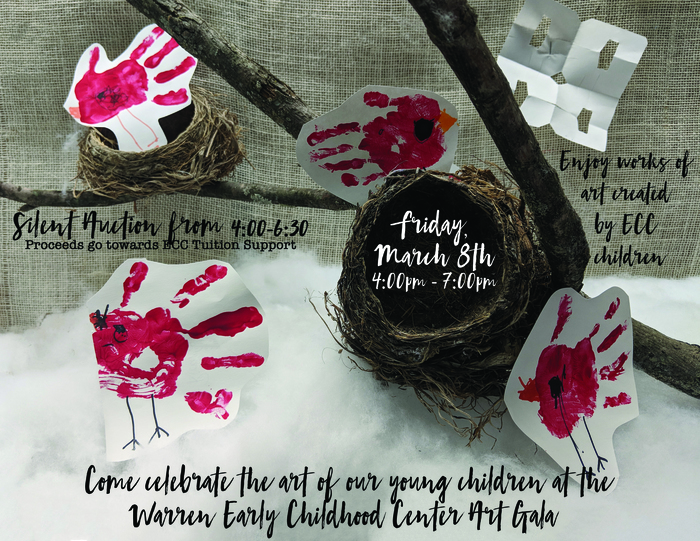 The Silent Auction and Art Gala are FULL of amazing and very creative pieces of art! The auction runs until 6:30 pm and the gala is open through 7:00 pm. Check it out!!! 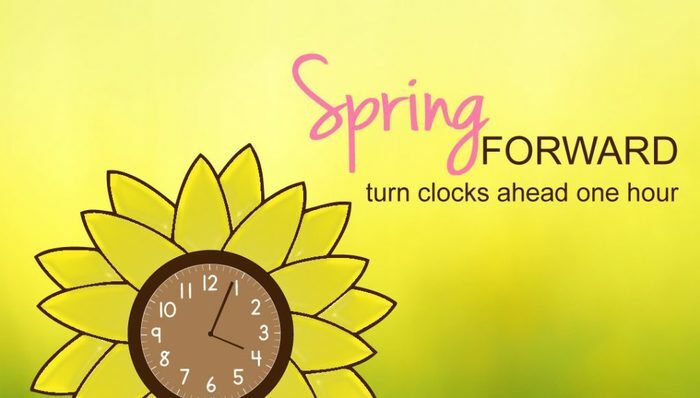 Remember to set your clocks ahead one hour this weekend! Daylight Saving Time 2019 begins on Sunday, March 10th! 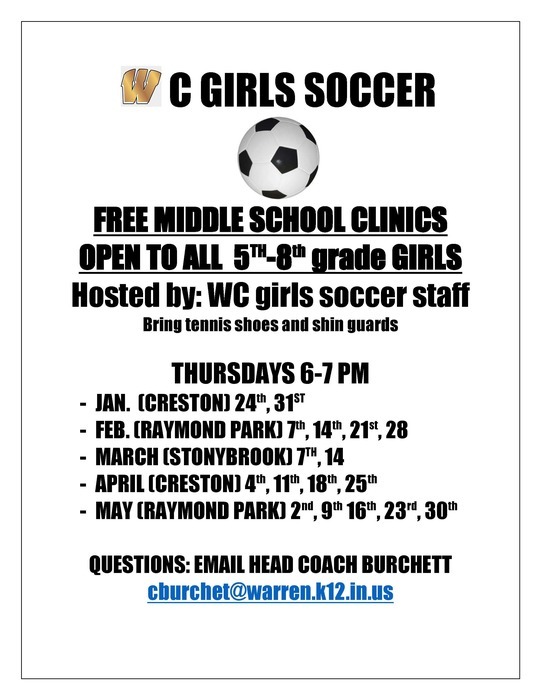 Reminder to all 5th - 8th grade girls: The FREE Middle School Soccer Clinics are at Stonybrook March 7 & 14 from 6-7 pm and participants should wear shin guards & tennis shoes! These are an excellent opportunity to get better and prepare for soccer at the high school level! Check your April calendars now! 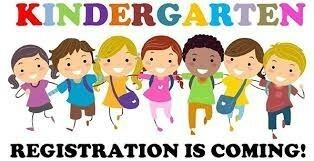 Kindergarten Roundup is April 8th. STEAM Night is April 9th at WCHS/WCC. A Late Start is scheduled for April 10th (this will be a one hour delayed start and will not impact dismissal time). Please be sure to mark these events on your calendar. Even though Spring officially start in two weeks on March 20, 2019, the WCHS Spring Athletic Schedule is beginning now. Check out the schedules here: https://athletics.warren.k12.in.us/o/athletics. Click EXPLORE>SPRING SPORTS You can access the schedules right from the app too!! We are loving our new app! Access sports scores, cafeteria menus, news updates, and even emergency notifications. Download the app on Android: http://bit.ly/2Fp2N3T or iPhone: https://apple.co/2quwRR9. This is a reminder that Wednesday, March 6th will be a delayed start for all Warren Township Schools. Students will arrive 1 hour later than their normal start time. All buses will run 1 hour later than normal in the morning. This does not impact dismissal time. Indiana VEX Robotics competition will be Saturday, March 9th. 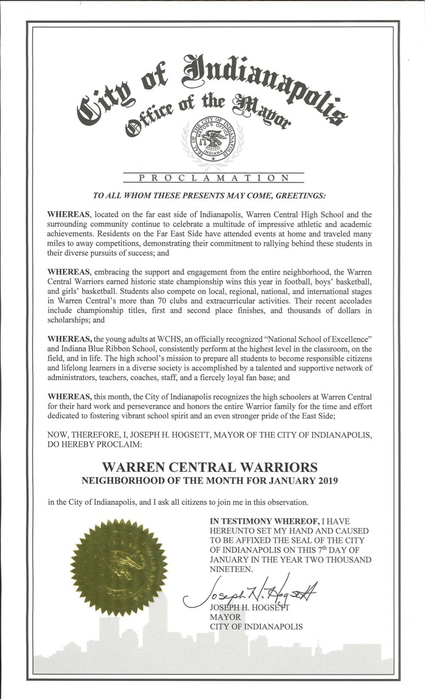 This is an opportunity to visit Lucas Oil Stadium and support our Warren teams competing in the State Championship and vying for a spot in the World Championship!! This event is free to the public and all are welcome! 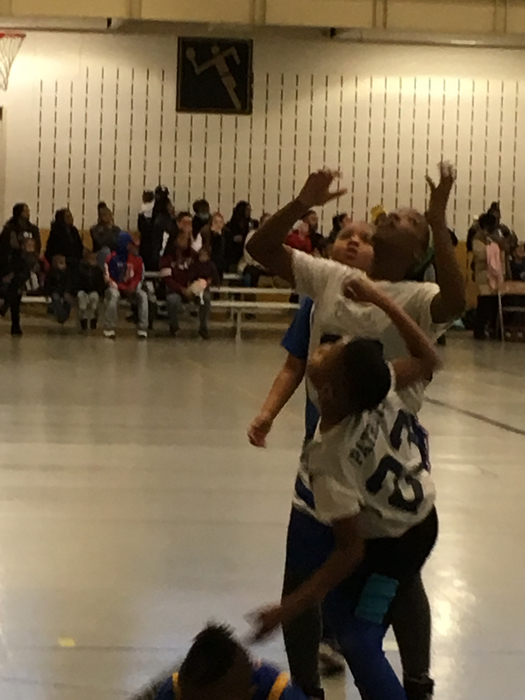 The 4th Grade Basketball Tournament is underway! The players are having a great time running up and down the court and shooting hoops! The spectators are cheering them on and celebrating every shot taken! March has arrived and there are just ten more school days before Spring Intersession begins! Make sure your calendar reflects that school will not be in session, March 18 - 29, 2019. There will be a PAC Open House for 5th-8th graders & their families on March 7, 5-8 PM. 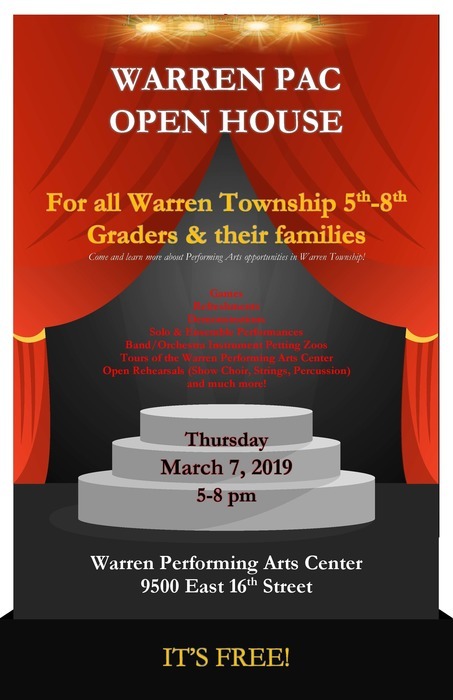 This is a great opportunity for intermediate & middle school students to tour the Warren Performing Arts Center and learn more about the Performing Arts offerings in middle and high school. TeenWorks provides summer employment for teens from June 12–July 19. Visit www.teenworks.org/apply. Make sure to have your SSN, parent phone numbers, guidance counselor name, & contact information for a reference prior to starting the application. It closes on Feb. 28, 2019! 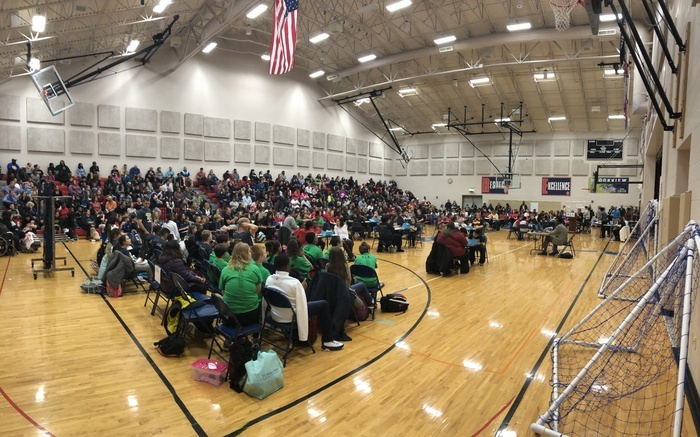 Congratulations to all of our elementary and intermediate math bowl teams who competed in the IASP Math Bowl Competition on Thursday, February 21st held at Brookview Elementary. It was great seeing a packed gymnasium watching students solve math problems. 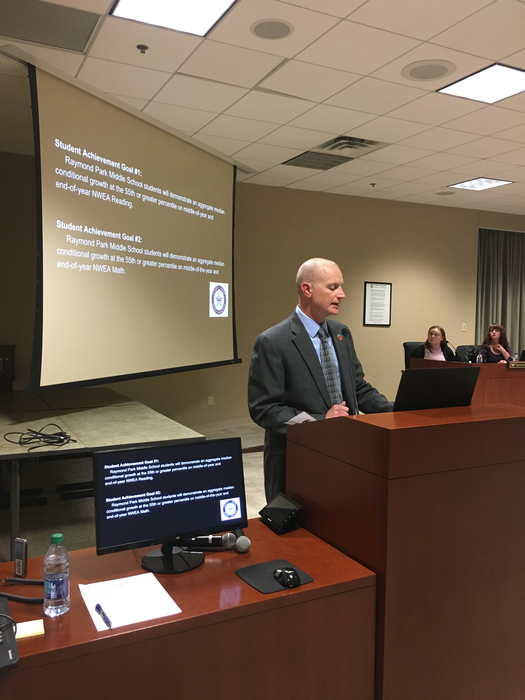 The Spotlight at the Board of Education meeting on Wed., February 20th was Coach Jayson West of WCHS. Coach West is exceptional! 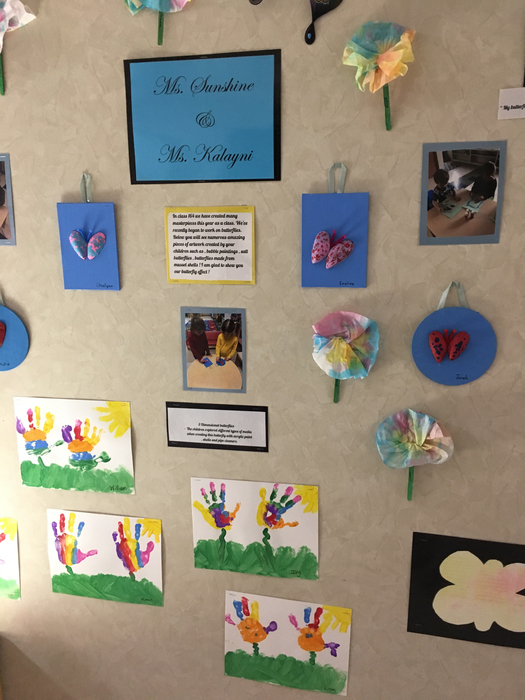 The School Showcase was Walker Career Center. Dr. Roger's presentation included a student-created video. Both the Spotlight & Showcase were impressive! Wednesday, February 20: MSD Warren Township Schools are on a 2 hour delay. In addition, there will be no AM Preschool (half day) at the Early Childhood Center. Bus schedules will be 2 hours later than normal. Dismissal time is not impacted. Presidents' Day is Monday, February 18, 2019. There will be no school for students or staff. Enjoy the three-day weekend! 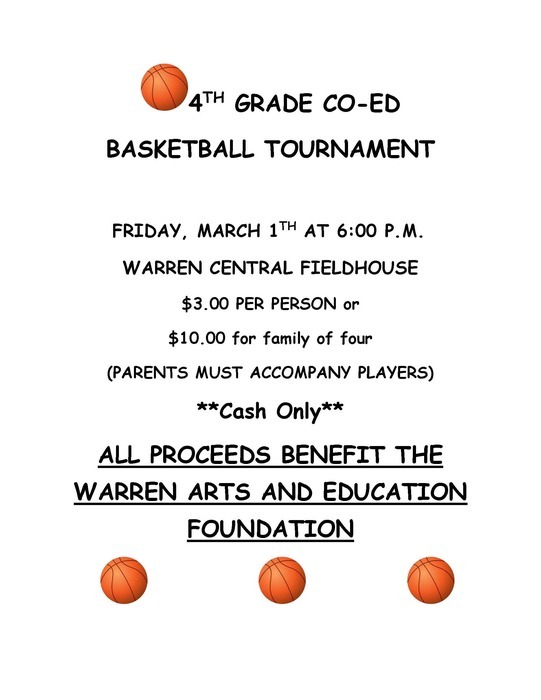 Mark your calendars now for the Warren Township 4th Grade Basketball Tourney sponsored by Warren Arts & Education Foundation! This annual event will be held on Friday, March 1st beginning at 6:00 p.m. at Warren Central High School. Mid-term grades have been posted for high school students. Parents may access the Parent Portal at: https://tyler.warren.k12.in.us/tsi_live_360/apphost/TylerSis#/login If needed, a username and password can be obtained from the school. Students should check the Student Tyler 360. 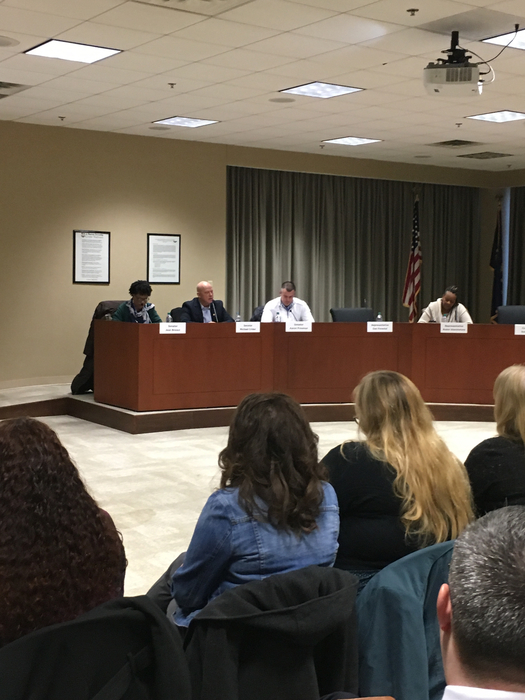 We’re thrilled to announce MSD of Warren Township’s new app! 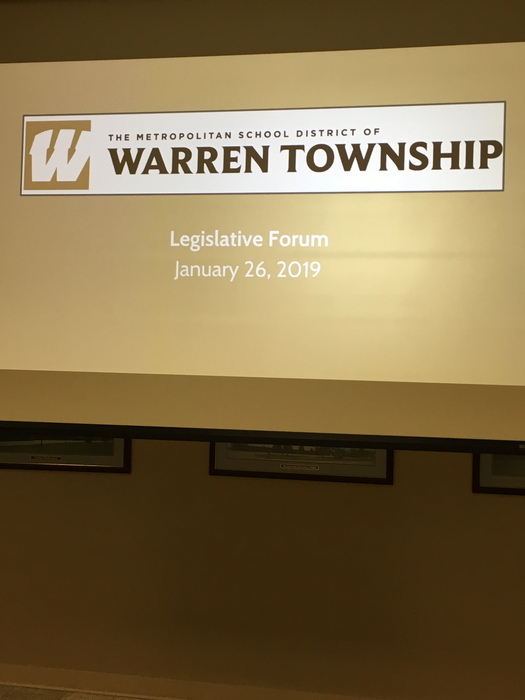 It’s everything Warren Township, in your pocket. Download the app on Android: http://bit.ly/2Fp2N3T or iPhone: https://apple.co/2quwRR9. 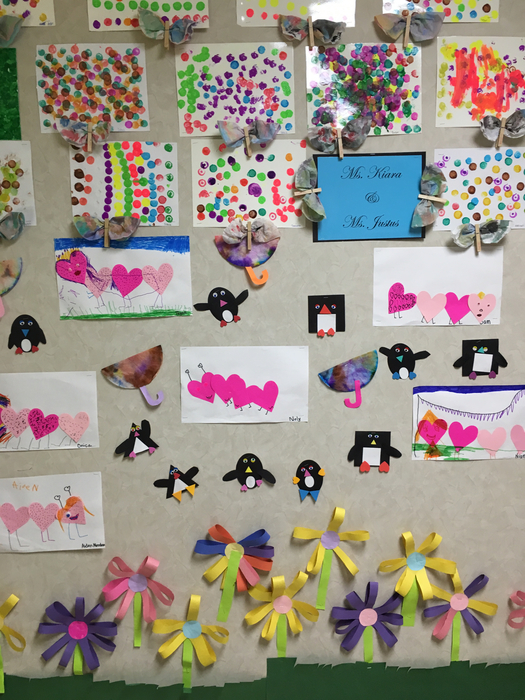 The National Kindness and Justice Challenge is a celebration of the life and works of Dr. Martin Luther King Jr. Lowell students are participating in activities that build an understanding of how acts of kindness & justice make a tremendous impact on our community and our world. Warren Central High School is still collecting new and gently used coats, hats, gloves, and scarves for their Annual Coat Drive for students. Donations may be dropped off at the Main Office in the high school. The weather for February and March is still predicted to be chilly!! Students in our intermediate academies and middle schools should have brought home midterm grades this week. Midterms are meant to give students an indication of their progress mid way through the semester. We hope that they have already shared these with parents/guardians, but if not, please ask to see them! If you have access to the Parent Portal you may login at this link: https://tyler.warren.k12.in.us/tsi_live_360/apphost/TylerSis#/login If needed, a username and password can be obtained from your child's school. As always, if you have any questions or concerns, please don't hesitate to reach out to the school. 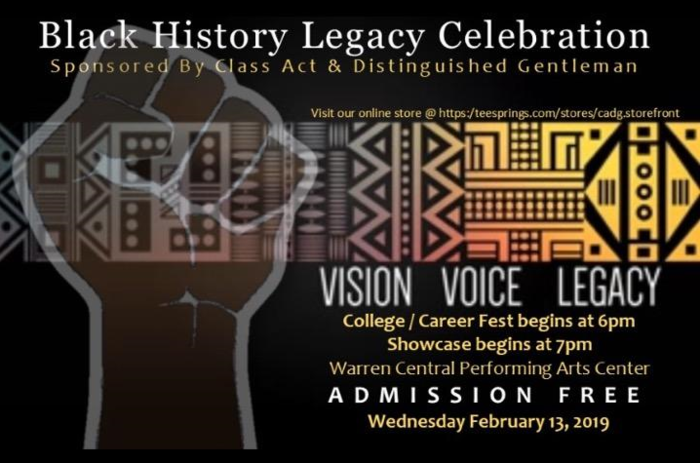 You are invited to attend the Black History Legacy Celebration on Wednesday, February 13th at 7 pm. 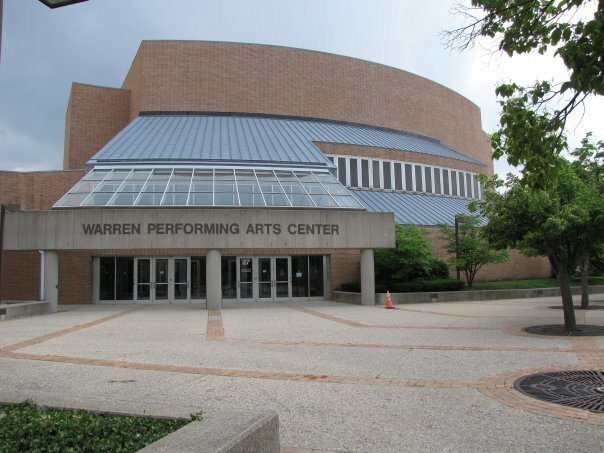 Enter the Warren Performing Arts, Door 27. Admission is free. The WCHS play, William Shakespeare's Julius Caesar, will be Feb. 7- Feb. 9! 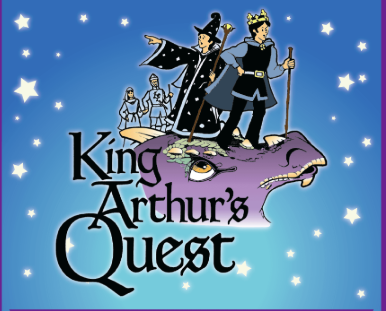 All shows are at 7 pm in the Studio Theatre. General admission tickets are $5 and can be purchased at the door (#27). 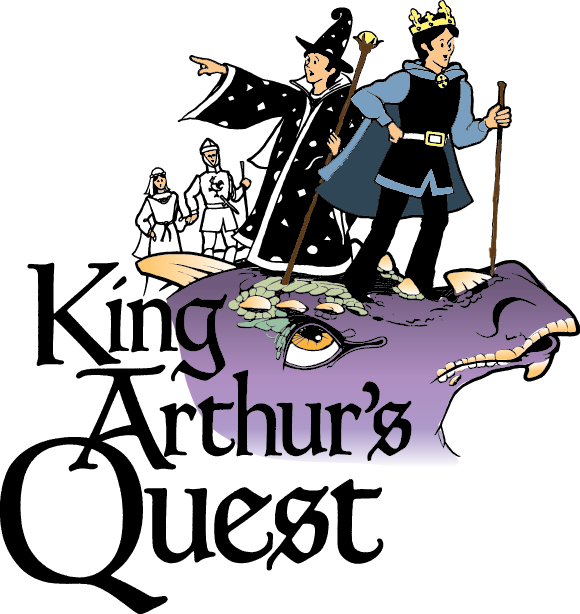 Parent Discretion Advisory: This production is not recommended for young children. February marks Black History Month. This is a federally recognized, nationwide celebration. This month Americans reflect on the significant roles that African-Americans have had in shaping US history. Established as a week in 1926, it was expanded to Black History Month in 1976. Friday, February 1: MSD Warren Township Schools are on a 2 hour delay. In addition, there will be no AM Preschool (half day) at the Early Childhood Center. Bus schedules will be 2 hours later than normal. Dismissal time is not impacted. All schools in Warren Township are on a 2 hour delay tomorrow, Thursday, January 31, 2019. In addition, there will be no AM Preschool (half day) this morning at the Early Childhood Center. Bus schedules will be 2 hours later than normal. This does not impact dismissal time. The Department of Homeland Security site, https://www.ready.gov/winter-weather , provides a wealth of information regarding snowstorms and extreme cold. Never underestimate the benefits that preparation can provide. We encourage everyone to dress in layers, wear a hat & gloves. Wednesday, January 30: All MSD Warren Township Schools are CLOSED. All after school activities for grades K-8 today, January 29th are canceled. Tuesday, January 29: All MSD Warren Township Schools will operate on normal start schedules. The Annual Legislative Forum has begun this morning. This event is from 9:00 am - 11:00 am. You are welcome to come and listen to our legislators and share insights on educational legislation. 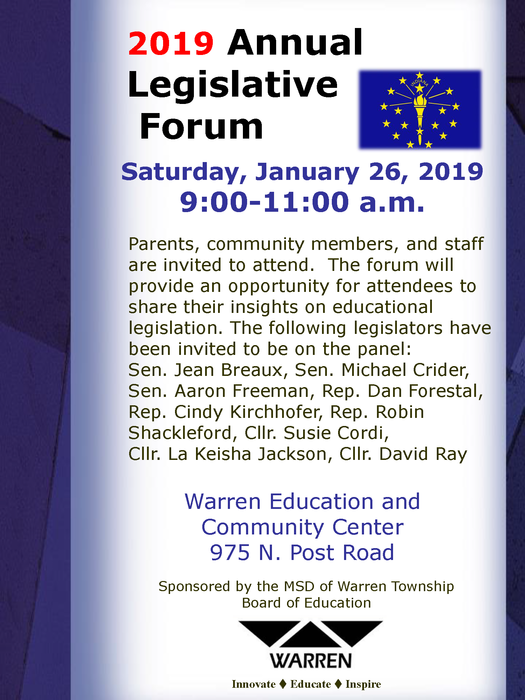 MSD Warren Township will host the 2019 Annual Legislative Forum on Saturday, January 26, 2019 from 9:00 a.m. - 11:00 a.m. 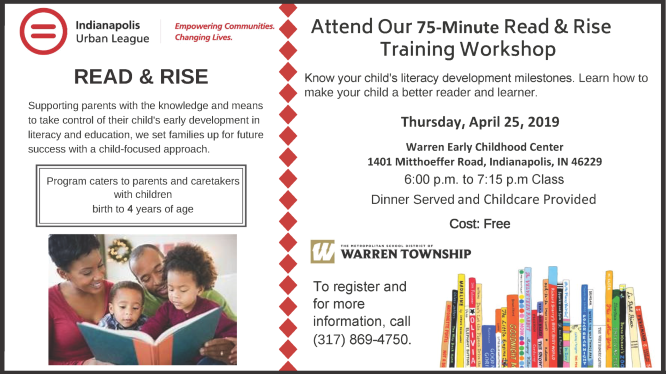 This will be held at the Warren Education & Community Center, 975 North Post Road. Your attendance is most welcome and we look forward to seeing you there! Friday, January 25th: All MSD Warren Township Schools will operate on normal start schedules. 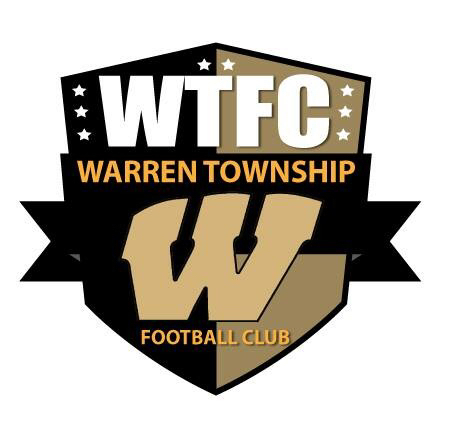 Registration is now open for Warren Township Youth Football. Visit https://www.wearewarren.club/Default.aspx?tabid=1100333 or call 317-983-1971 for more information. 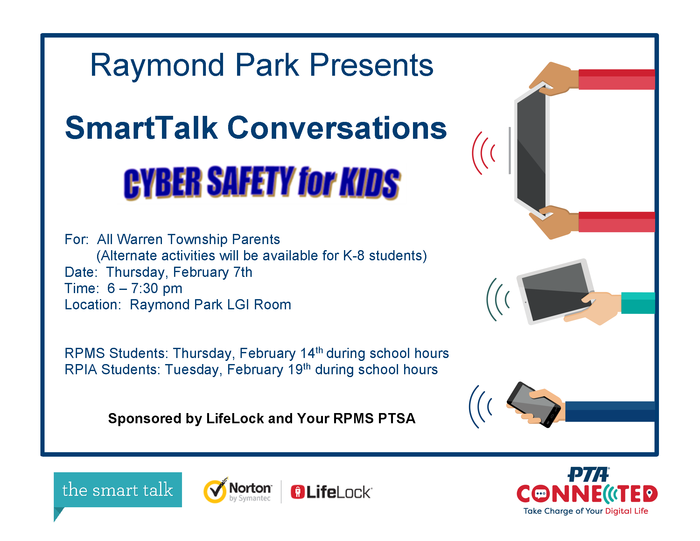 Reminder: There will be no school on Monday, January 21st, in recognition of the life and achievements of influential American civil rights leader, Martin Luther King Jr.
Raymond Park presents SmartTalk Conversations CYBER SAFETY for KIDS on Thursday, February 7, 2019 at 6:00 p.m. 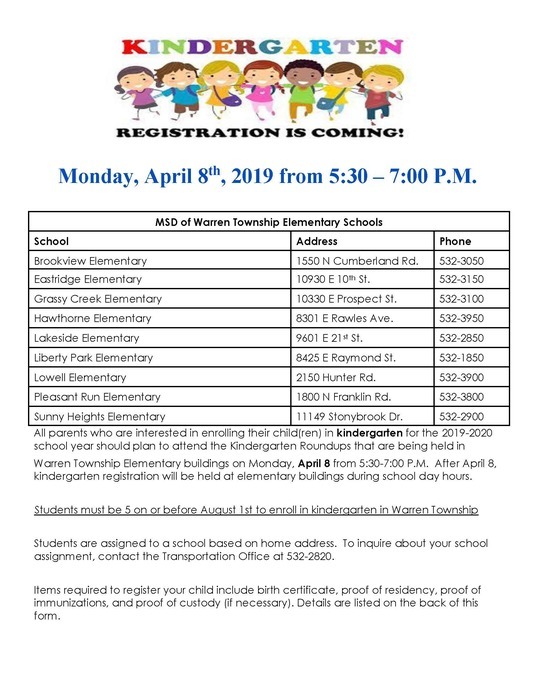 This is open to ALL Warren Township parents. This event is sponsored by LifeLock and the RPMS PTSA. Mark your calendars now and plan to attend! Thursday, January 17: All MSD Warren Schools will operate on normal start times. 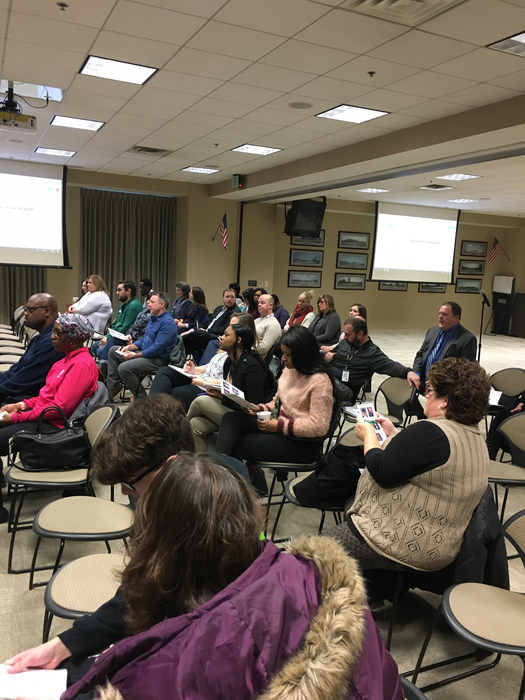 Lowell Community Forum being held tonight, January 15th to discuss upcoming renovations. 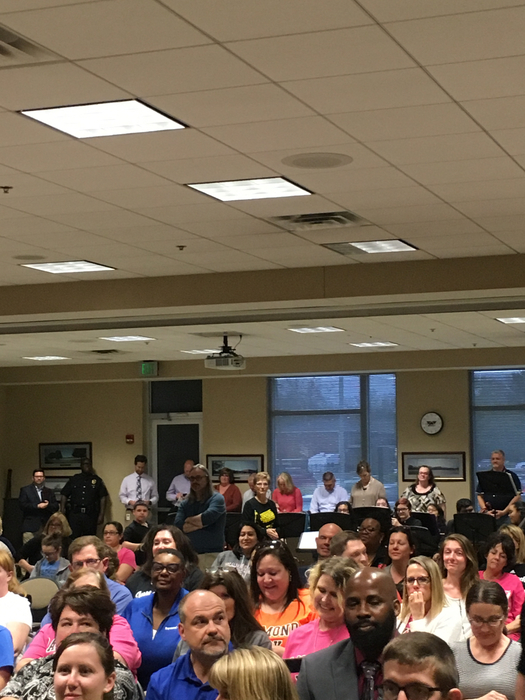 Exciting times for the Lowell School Community!! Warren Central High School is offering a FAFSA Help Session for parents of Seniors on Thursday, January 17, 2019. This will be held in the WCHS MediaPlex from 6 pm-8pm. 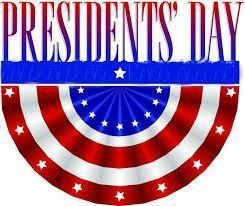 Remember to bring your tax return and/or W-2's and SSN for both student and parent. 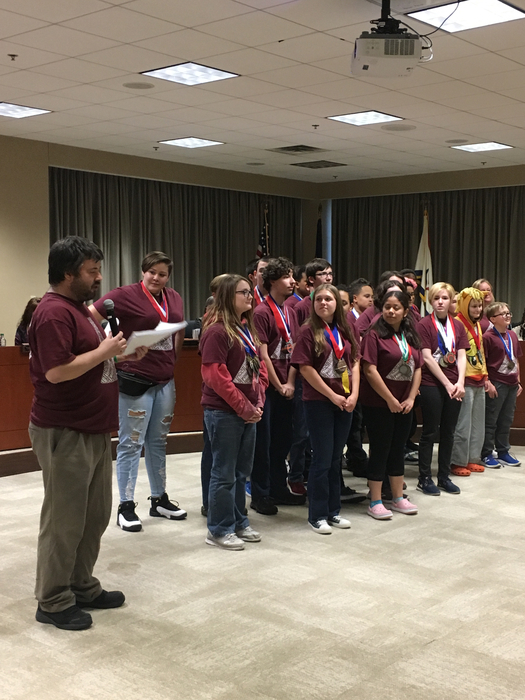 Congratulations to the Warren Central ComedySportz Team as they won their first league match on January 5th. The ComedySportz High School League is composed of teams of high school performers from schools around the Indianapolis area. 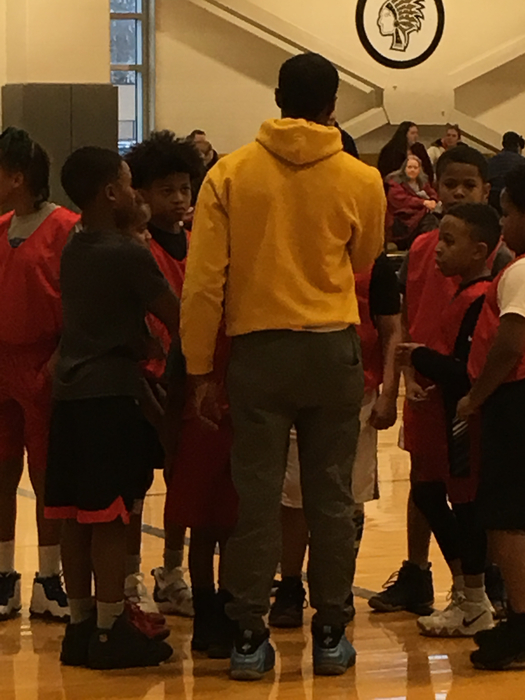 Congratulations to Coach Byers and the Warren Central Boys Varsity Basketball Team for defeating Lawrence North on Friday, January 4th 49-40 to extend their winning streak to 41 games. Warriors are now 9-0 on the season. 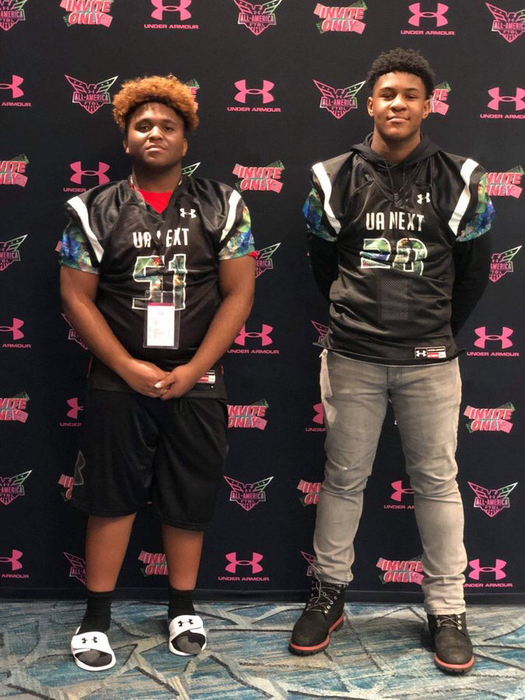 Congratulations to Creston Middle School student-athletes, DJ Ward and Christopher Jordan, Jr. for competing in the Under Armour Middle School All-American Bowl in Orlando on January 3rd. 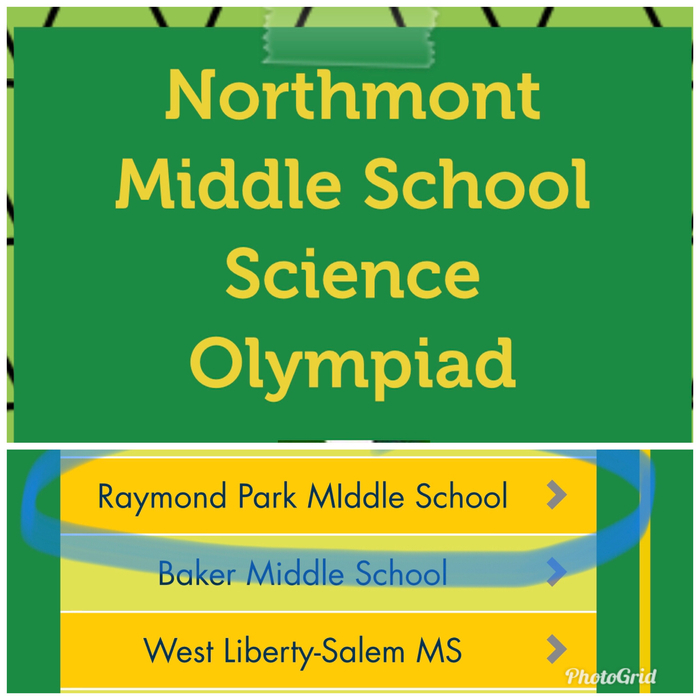 Good Luck to the Raymond Park Middle School Science Olympiad Team today competing in the Northmont Middle School Invitational in Clayton, OH. 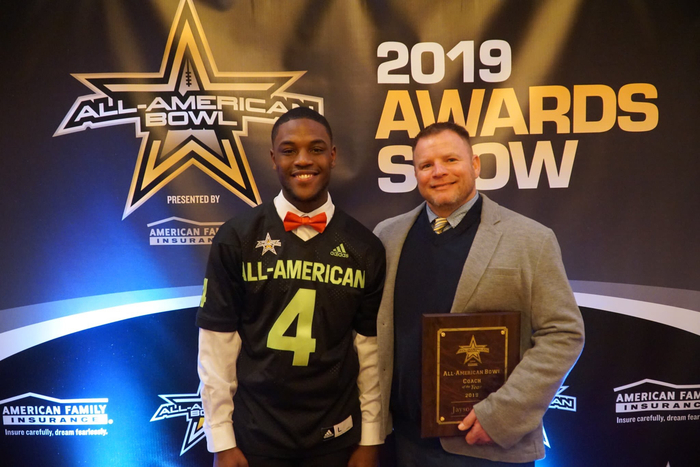 Congratulations to Warren Central’s Varsity Football Head Coach, Jason West, for being named 2019 High School Football Coach of the Year and to Senior David Bell for being nominated for Offensive Player of the Year. Well deserved recognition for both! We are excited to welcome students and staff back soon! School resumes on Monday, January 7th! 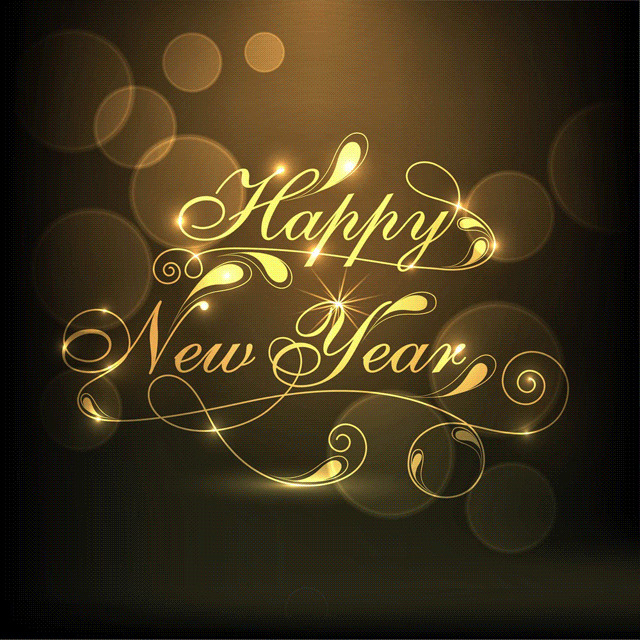 We wish you the best in 2019! 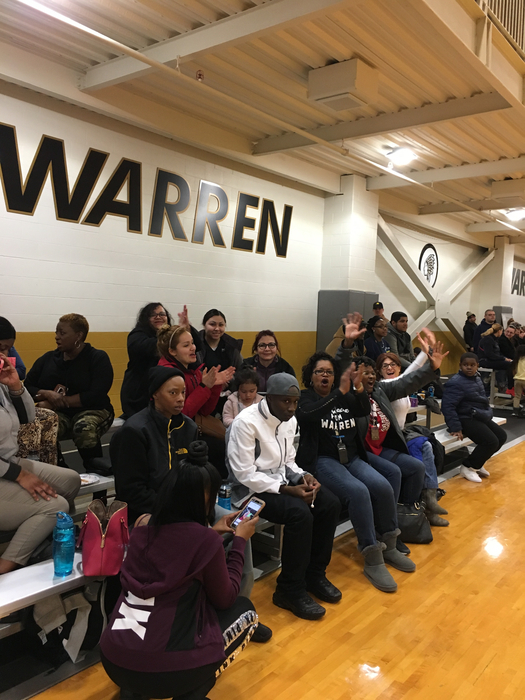 Congratulations to our Varsity Girls’ Warren Basketball team who defeated Avon and Heritage Christian on Friday, December 28th. Lady Warriors improve to 13-1! Congratulations to our Warren Boys Basketball team for defeating Bedford North Lawrence on December 27, 72-54. Warriors are now 6-0! Wishing Warren students, families and staff a joyful holiday and a wonderful 2019.